Sony's grip on the indie market is slipping, though that may be part of the plan for the future of Playstation. More and more, we're seeing the company support virtual reality and its flagship PSVR system with various games, accessories and bundles hoping to convert us all to the immersive gaming platform. In yet another push, Sony just announced an initiative aimed at those of us who haven't taken the plunge, yet: a way to try out PlayStation VR in your own home. Of course, the demand is so high that the site you use to sign up has already reached the maximum number of users. 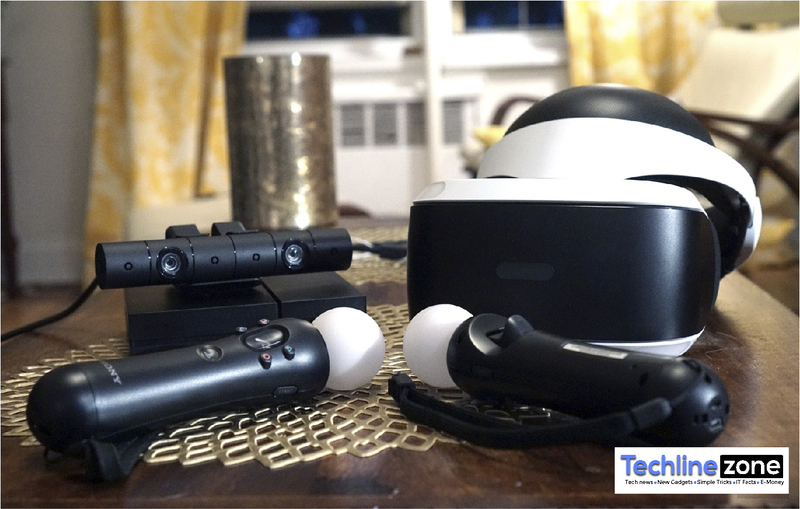 According to Gamasutra, the 14-day, in-home trial bundles will include a PSVR headset, a PlayStation Camera, two Move controllers and a copy of Skyrim VR. If you were lucky enough to get one of the initial 1,400 slots Gamasutra says were available, you can keep the whole kit for $300, a $150 discount over a Skyrim VR bundle at its regular retail price. We've reached out to Sony for more details and will update this post when we hear back.